It is never too late to learn to drive or gather the experience and training necessary to become a better driver. 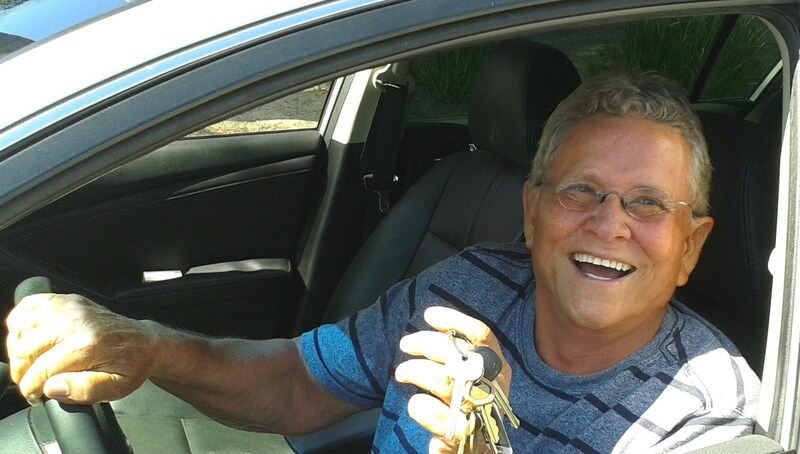 Whether you are interested in earning your driver’s license for the first time or are inexperienced or rusty and looking to improve your skills, we have the driving instructors to help you succeed. We will also provide you a safe, fully-inspected, and clean vehicle for your practice during our lessons. Sometimes your insurance provider will offer you a discount if you complete driving lessons. As a fully licensed driving school, we can help you meet these requirements and provide the valid documentation to the insurance company. If you are court-ordered to complete driving lessons due to an accident, traffic violation, or other cause reducing the points on your license, you can contact us to fulfill your requirements. In some cases, this will reduce ticket charges and help you earn back points on your license. to North County School of Driving is fully licensed and able to help you meet your classroom or behind-the-wheel training requirements. Depending on local and state laws or mandates from the Department of Motor Vehicles, seniors may be required to retake the knowledge and road test after a number of years. If you are required to repeat these exams, please contact us for training and instruction. We will be happy to show you the patience and respect you deserve, while also sharing the latest techniques in defensive driving and changes to driving laws.